Switched On Network - the Award-Winning tech-themed YouTube Channel! 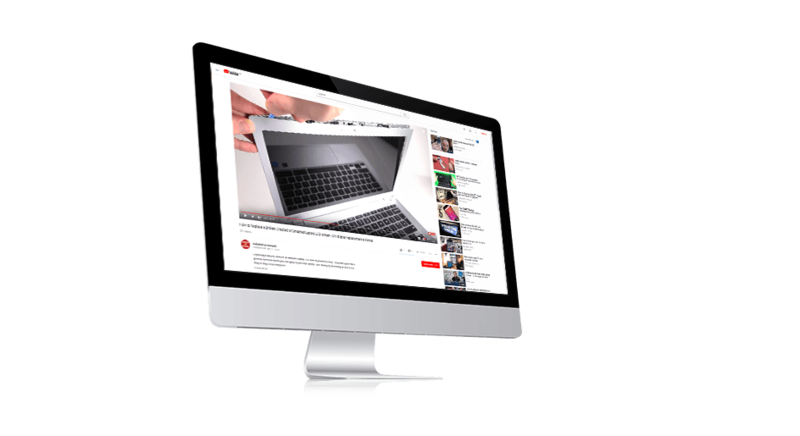 Switched On Network is a YouTube channel which explores topics covering technology, gadgets, DIY builds, repair tutorials, Internet/smart home tips & tricks and more, all centered around the theme of helping the viewer to be “switched on” to the world around. Innobella Media acts as the video production partner for Switched On Network and leads in all aspects of video production, lighting, sound, greenscreen/chroma key, post-production, colour grading and VFX. 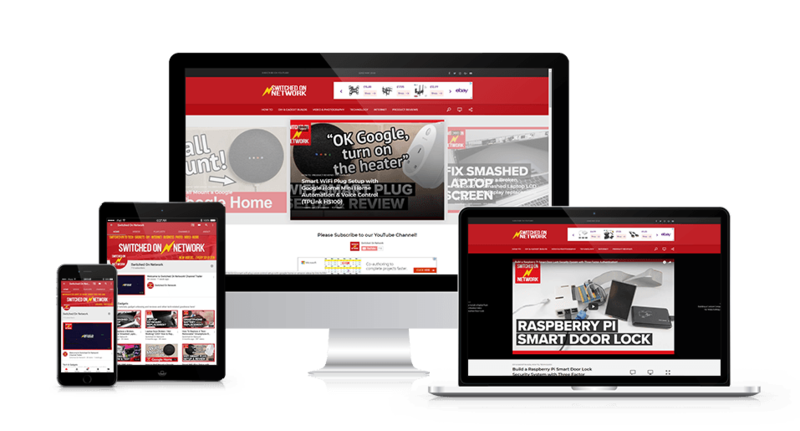 The Switched On Network website and social feeds act as a secondary location to consume the channel’s content, with new YouTube videos syndicated to the website and social feeds automatically, helping to increase the reach and engagement around the brand.